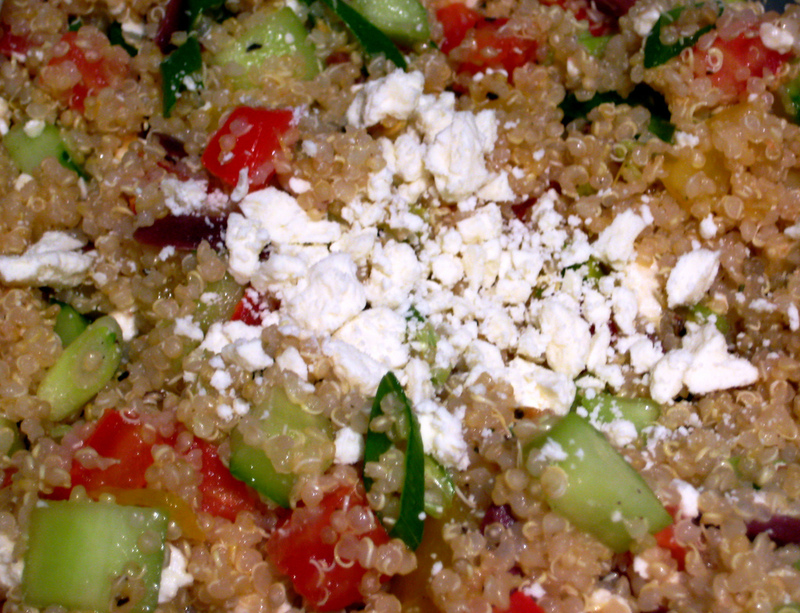 Quinoa is the most fashionable grain-like crop these days. This nutritional complete protein and wheat-free alternative for rice have gain sharp popularity in recent years. We are breaking this magical staple for you here. 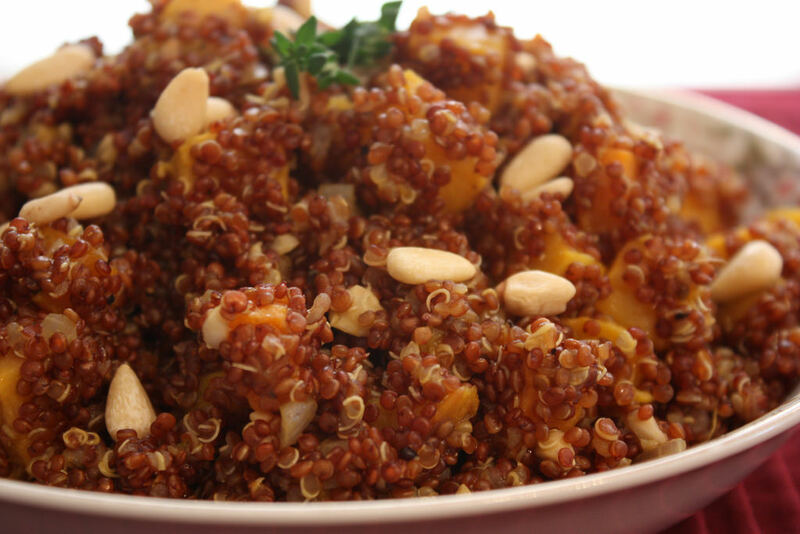 Pronounced as “kee-nu-wa”, quinoa is a wheat-free alternative to the starchy grains like rice. It has two types; the red one and the creamy white one. It is slightly bitter and opens up to little white curls like a tail when cooked. It also softens upon cooking. 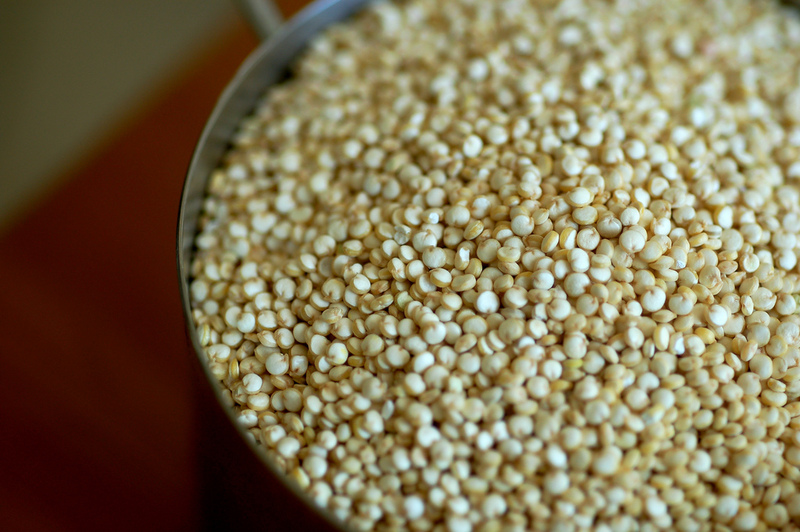 Quinoa has been grown for thousand years now in South America. It has been a staple diet of Incas. 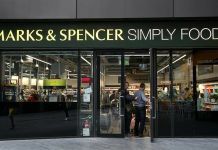 It is in the recent years that the food lovers in UK and US prefigured it as superior to the rice and wheat. 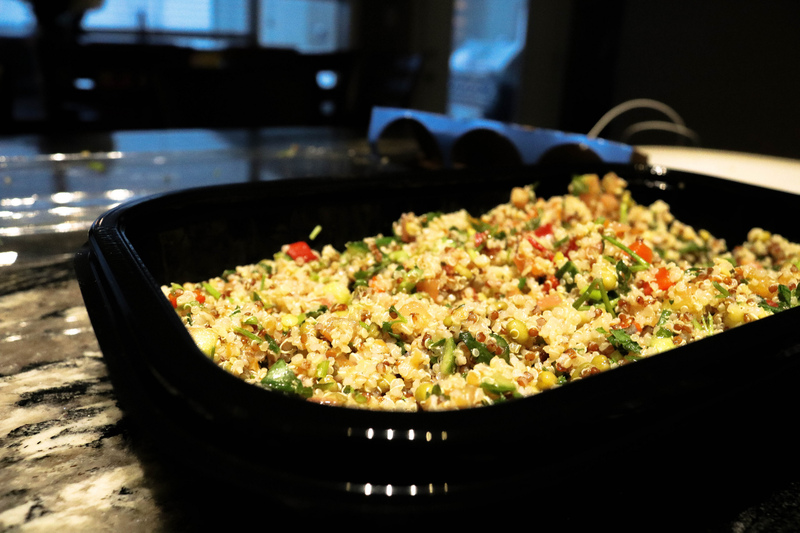 Although it is used in the dishes in the same manner as wheat and rice, quinoa is actually a seed from the beets, chard and spinach family. The crop has a high content of nutrients that even UN recognized it in 2013 by declaring it as the “International Quinoa Year”. 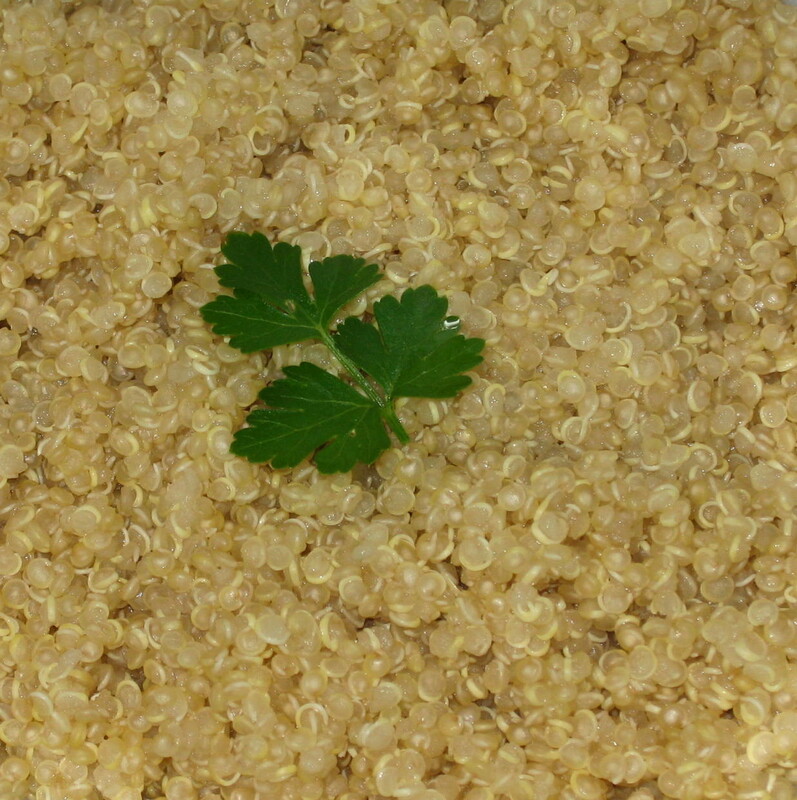 The protein content of quinoa is double than that of rice and barley. It is a very good source of calcium, manganese, and magnesium. It contains useful B vitamins, Vitamin E, and dietary fibers. It is amazing the least allergenic of all the grains and has a great amino-acid profile. It contains all nine amino-acids which make it a complete protein source. It is a great choice for vegans as well. 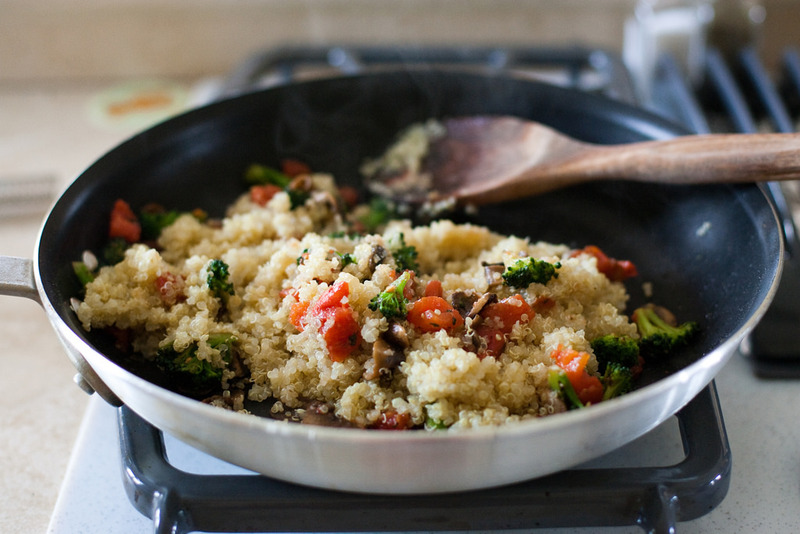 Upon cooking quinoa becomes fluffy and creamy but still maintain a light crunch. It has a subtle nutty flavor with a delicate taste. It can be served as a cereal for breakfast, as a salad for lunch and as a side for the dinner. 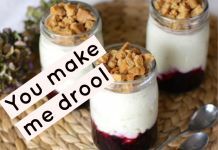 Always store it in an airtight jar and keep it in a dry, cool place. This way it can last for months. 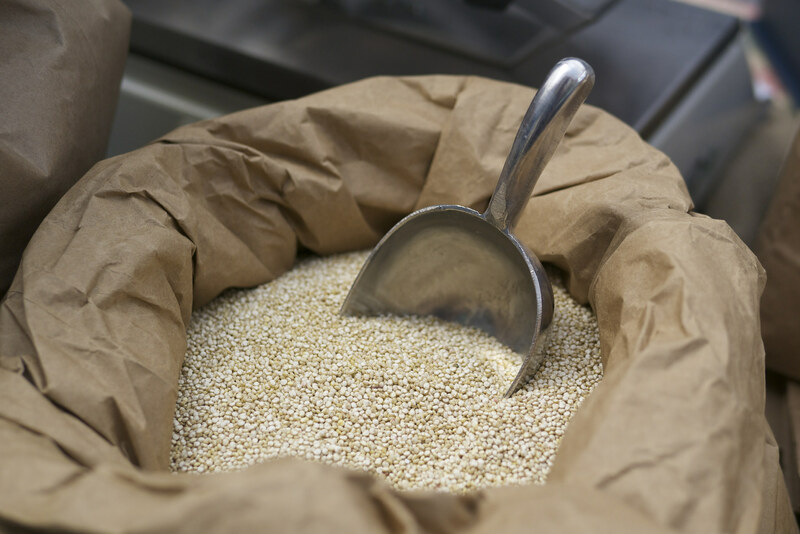 Make sure that there are no tears or holes in the packaging when buying quinoa as moisture can affect freshness. The seeds are coated by saponins which gives it a slightly bitter taste. It is better to thoroughly wash the seeds by cold water before cooking. The saponins create foam while boiling, the foam should be discarded. 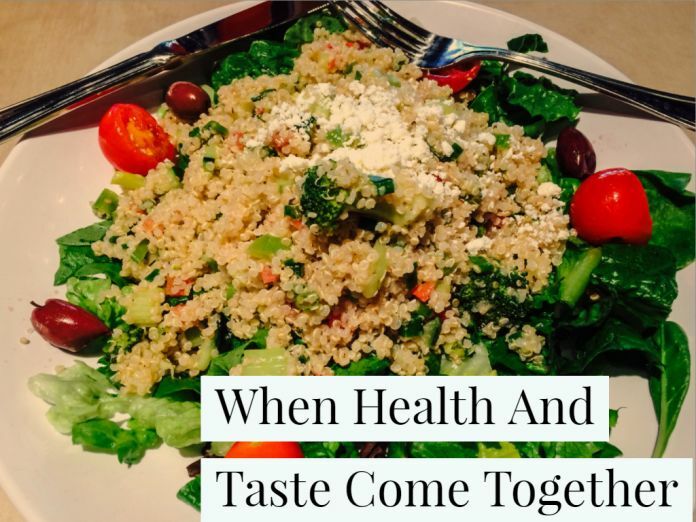 We have provided you the complete guide on Quinoa if you like reading this informative piece you may also like to read how to store vegetables and fruits.